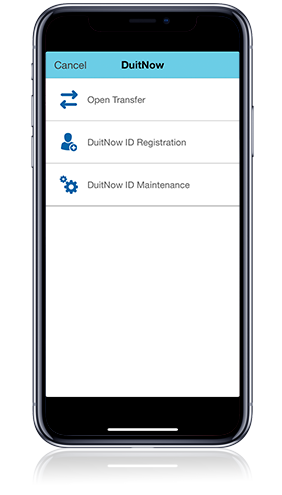 to any mobile number and other DuitNow IDs. 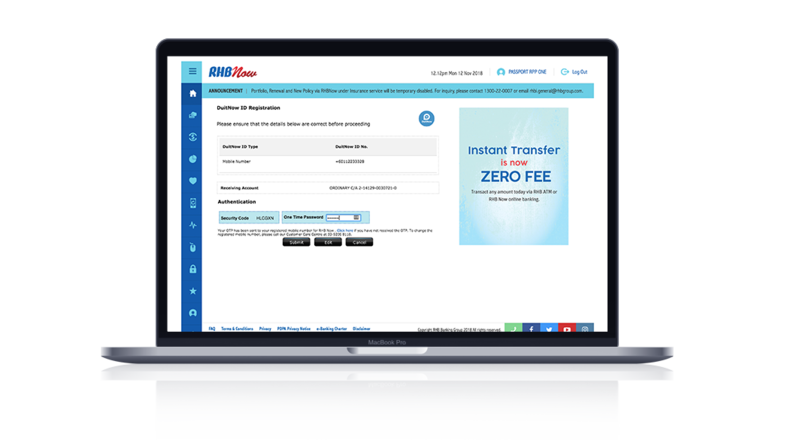 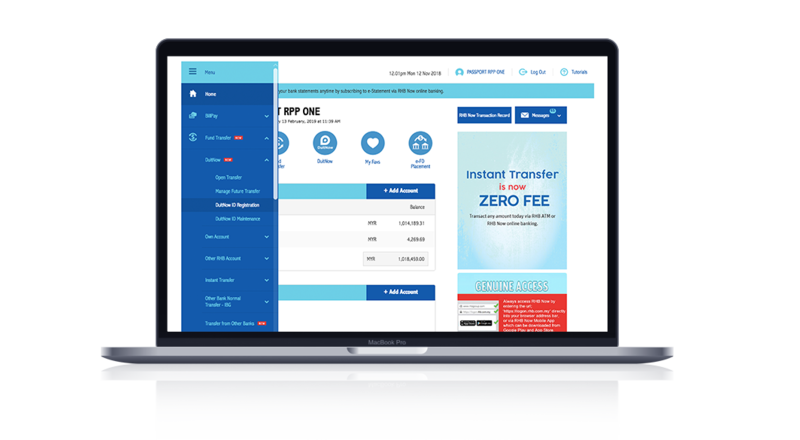 Enjoy immediate fund transfers anytime, anywhere. 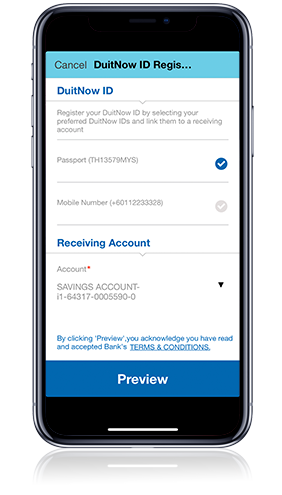 Your data is secure and only accessible via Internet & Mobile Banking. 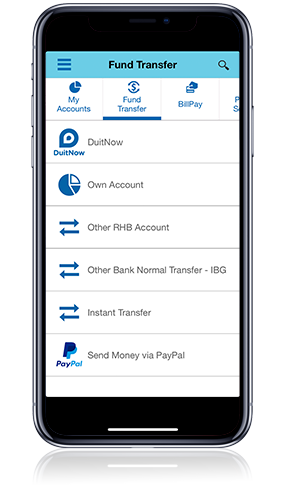 You can easily transfer money to the contacts in your phone book. 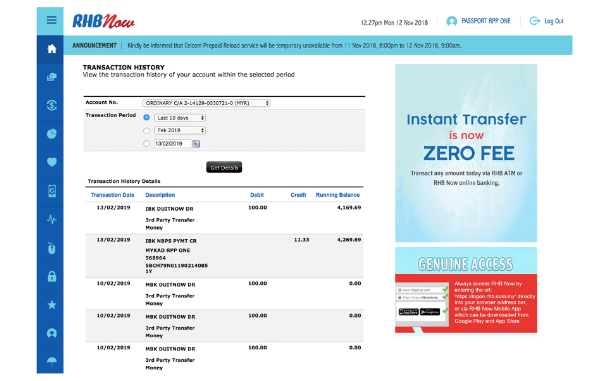 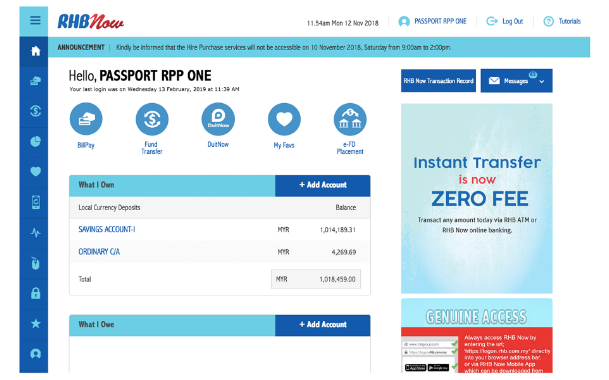 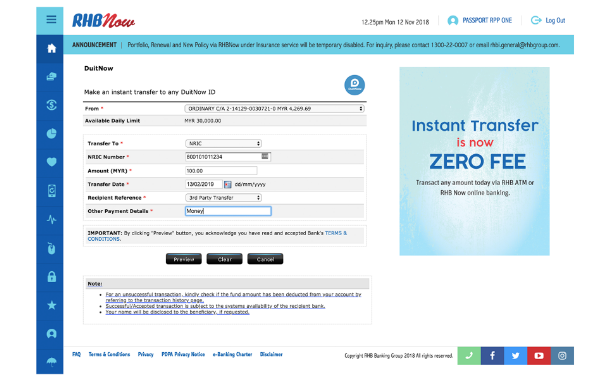 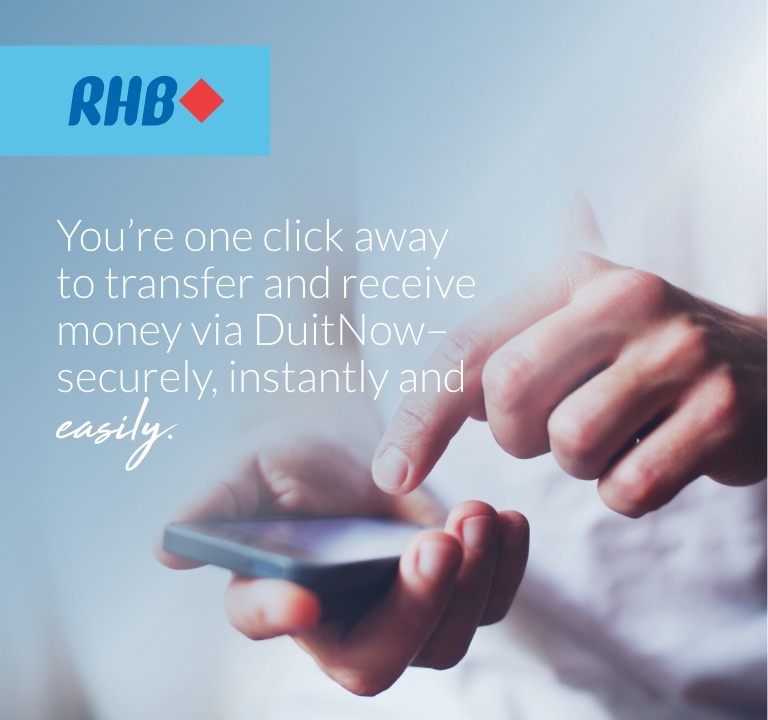 Select From Account, enter DuitNow ID, amount to be transferred, Recipient Reference and Other Payment details. 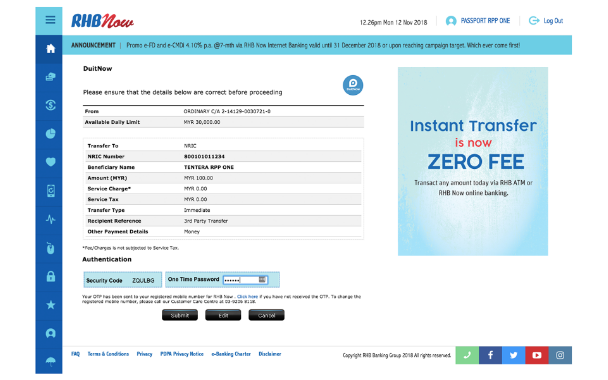 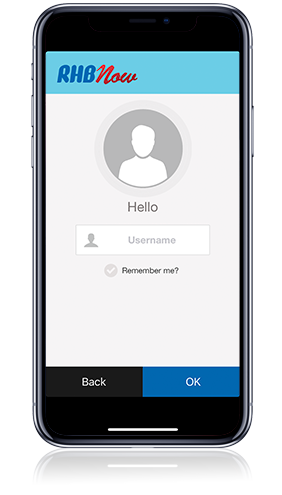 Verify your Recipient details (Name) and enter your One-Time Password (OTP) for validation. Click Submit. 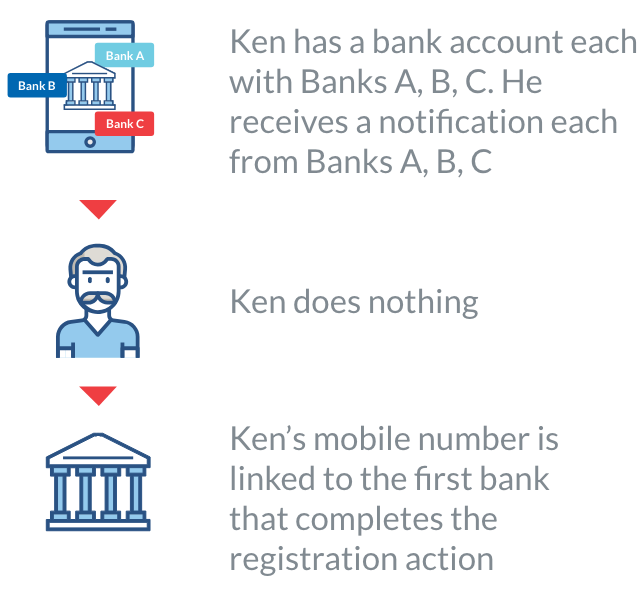 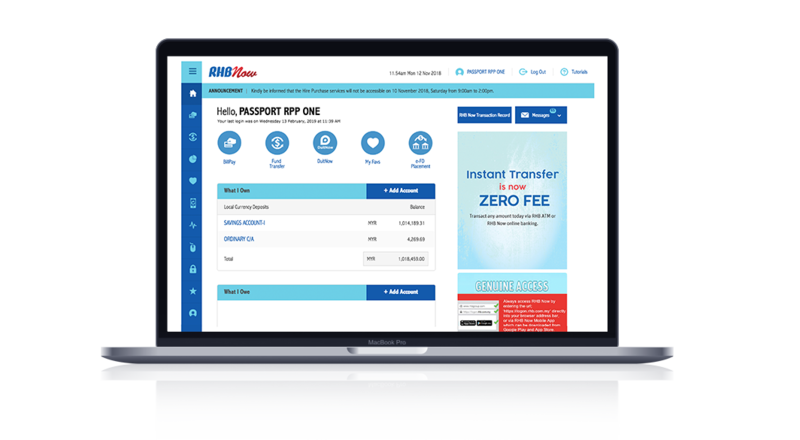 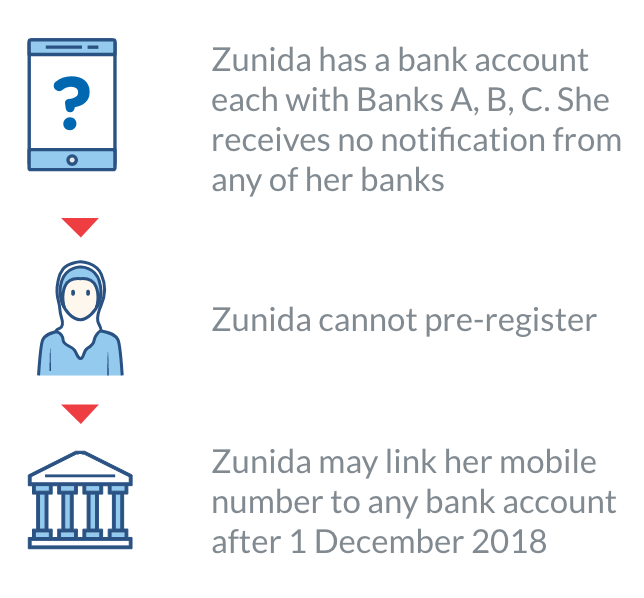 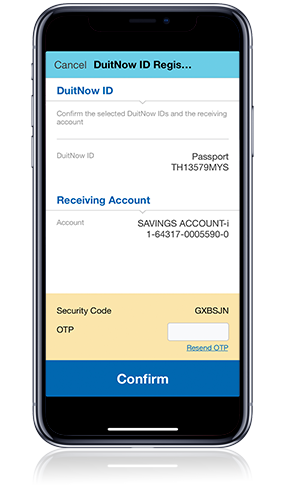 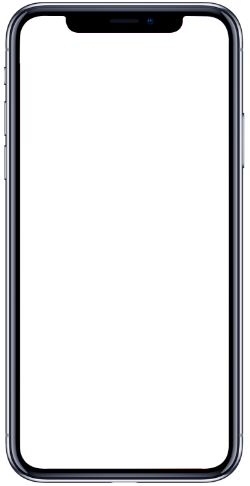 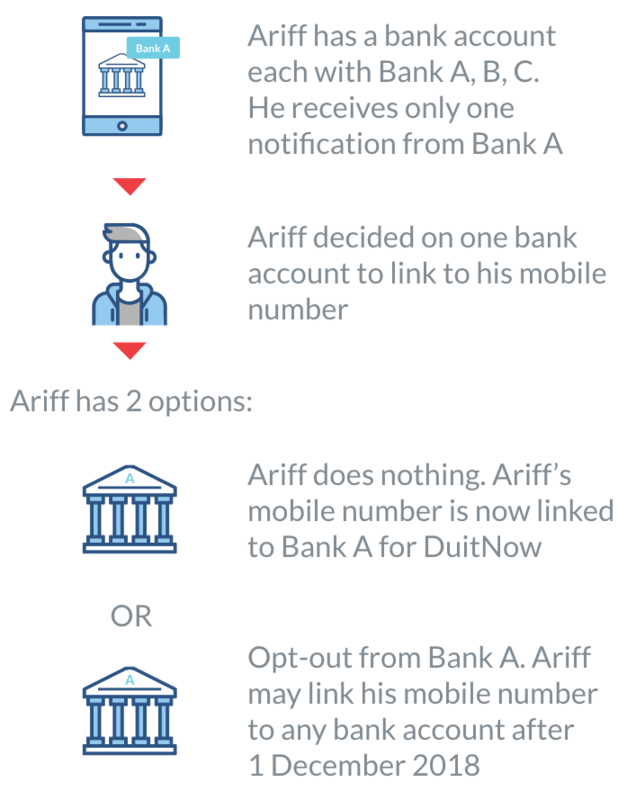 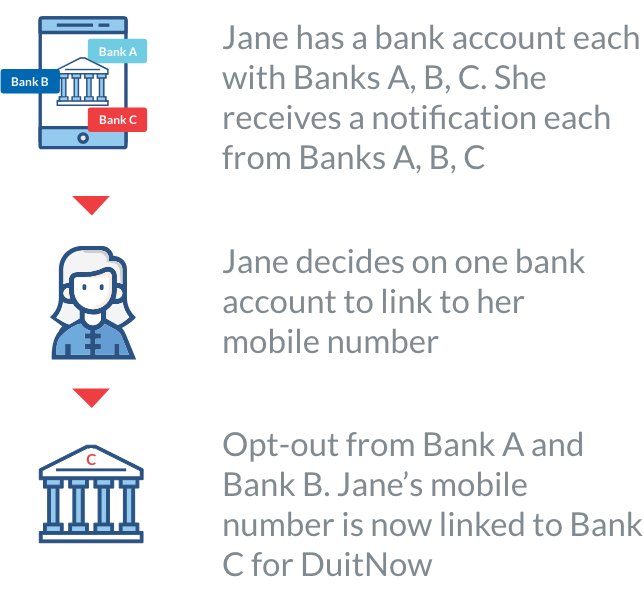 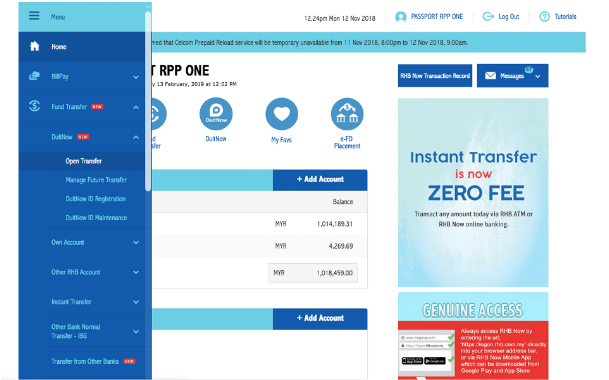 DuitNow allows you to transfer funds by just keying in the mobile number, NRIC, Business Registration number, army number/police number or passport number of the recipient. 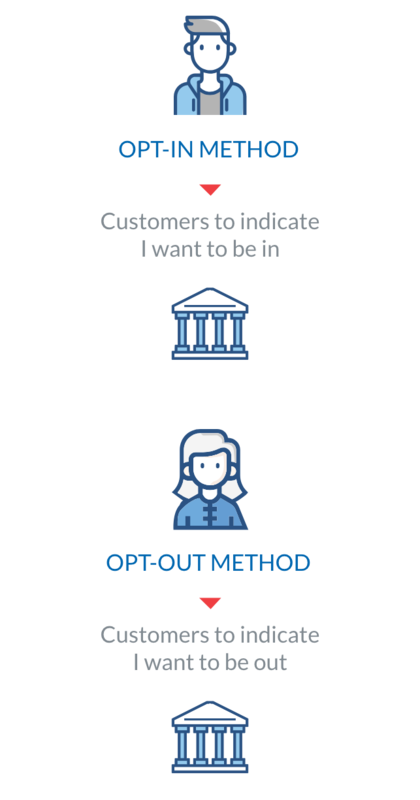 terms & conditions with customers (eg SMS or online form). 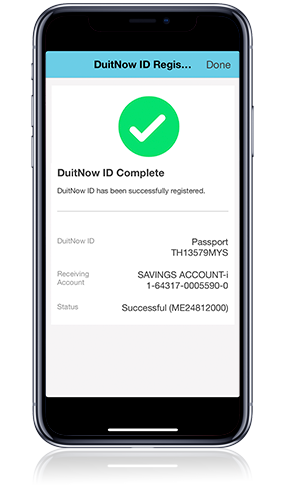 Received a DuitNow Pre-Registration Notification (OPT-OUT)? 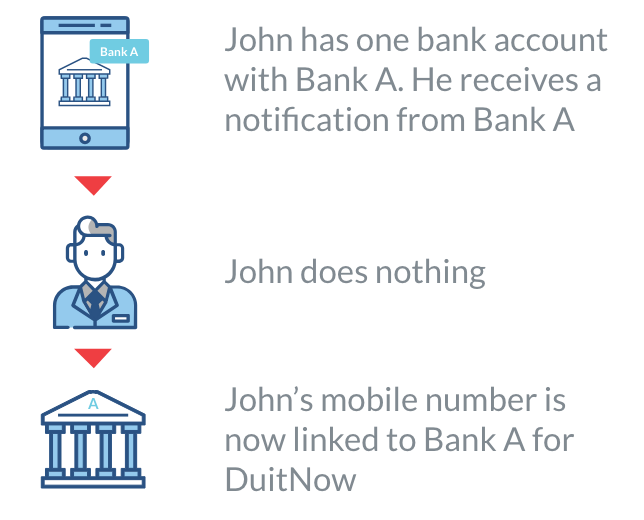 Need more clarification? 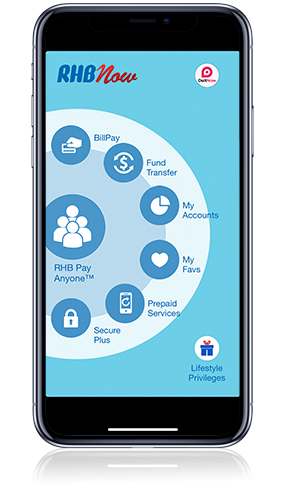 We’re more than happy to help. 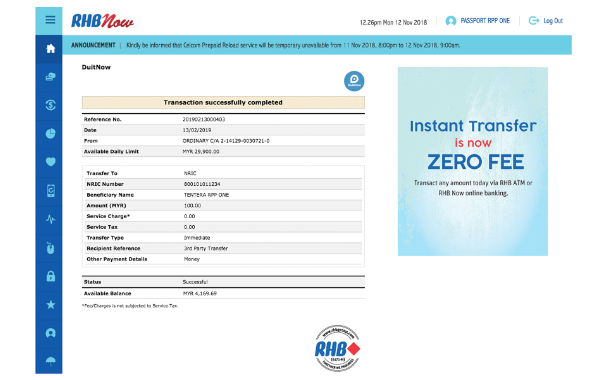 For avoidance of doubt, RHB Islamic Bank only promotes and manages promotions in relation to RHB Islamic Bank products and its related proposition only.